Non-credible information? Misleading direct quotes? Seeking permission to quote from sources or asking them to approve information? Putting advisers into the position of making content decisions normally left to students? 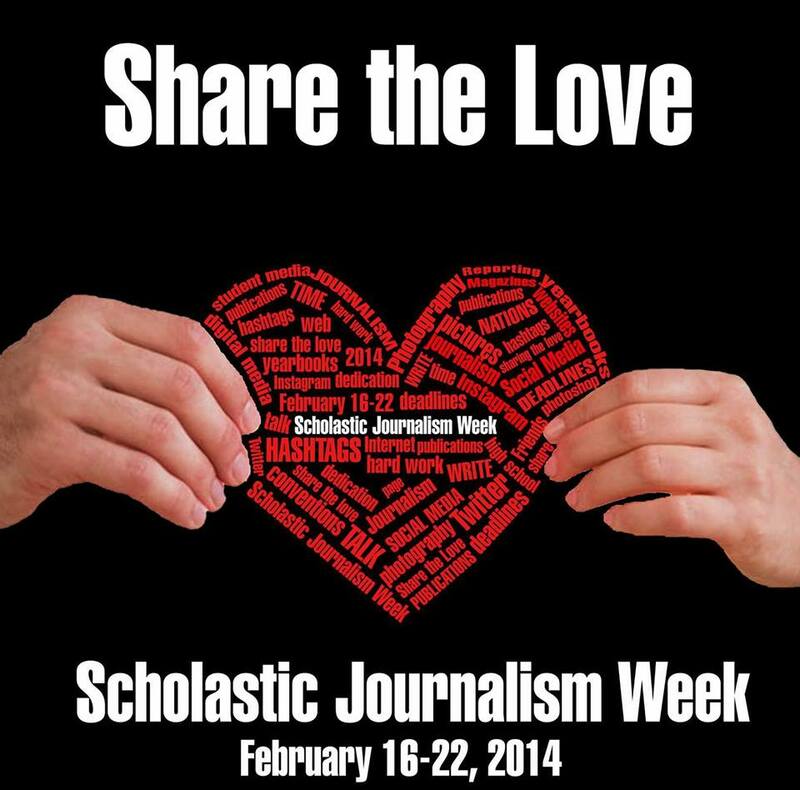 Is this the nightmare scholastic journalism advisers ultimately fear? It could just be students preparing for an April Fools’ issue. Although every major scholastic journalism organization warns students and advisers about the dangers of April Fools’ issues, students still want to do them. In some cases, advisers report such publications are their most popular form of coverage. • Will the issue take the place of a regular issue? Of regular reporting? What news or features or depth are lost to make space for it? • Even if the April Fools’ issue is its own publication, paid for separately, what might not otherwise be purchased? Apps, software, equipment? • What do students learn from false stories? What do communities learn from knowingly fabricated, incorrect information? Are there special considerations that cause articles to be reviewed or even dropped? Does the staff —or the adviser— make decisions and become censors? Publication is certainly not a matter of news judgment. • If your students really want to publish such an issue, should you also urge them to spend an equal amount of time and money on equal coverage of depth and substance? One April Fools’ issue or publication of senior wills equals one issue of depth reporting on issues teens face, your community faces, something they could use to make a difference. Beyond these questions, take into account the growth of “takedown” requests. Do you really want to set a precedent by considering whether to take content down when someone complains the false information might hurt his or her chances of success? Maybe you want “put up” guidelines instead. If the list of journalistic issues above had been raised about a Stephen Glass story from The New Republic or one by Jayson Blair for The New York Times, we would not hesitate to call them bad journalism. April Fools’ issues often are the weakest, most juvenile form of attempted satire. Most are not humorous at all. According to the website Literary Devices, “Satire is a technique employed by writers to expose and criticize foolishness and corruption of an individual or a society by using humor, irony, exaggeration or ridicule. It intends to improve the humanity by criticizing its follies and foibles. A writer in a satire uses fictional character, which stands for real people to expose and condemn their corruption. Most April Fools’ coverage clearly falls short of this guideline. The press rights commission hesitates to discourage the use of satire because of First Amendment issues, but we clearly believe the negatives of April Fools’ issues outweigh any positives, especially if student media involved perceive their primary mission to be information and enlightenment. • As part of our view on First Amendment Friday, please go to The Press Rights Minute. • Also check out this AP story from Feb. 21 about another hoax, with charges ABC News knew ahead of time, raising some ethical questions.